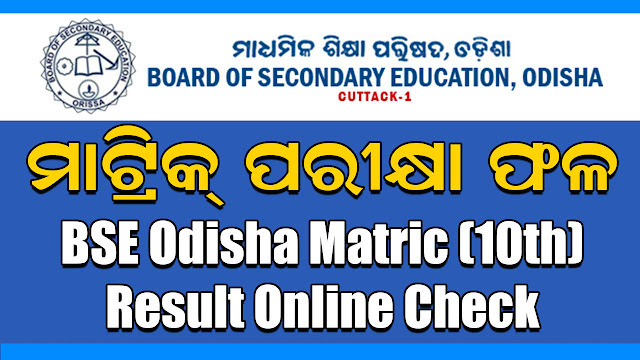 Board of Secondary Education (BSE) Odisha going to publish HSC — (Matric) Examination result 2018 on — this week. Students those have given the annual exam of 10th class they can check out here. School Headmasters, Teachers, Public & Students can check School wise Result table online here. Just you have to input Either school code or School Name to get Complete result of the school.